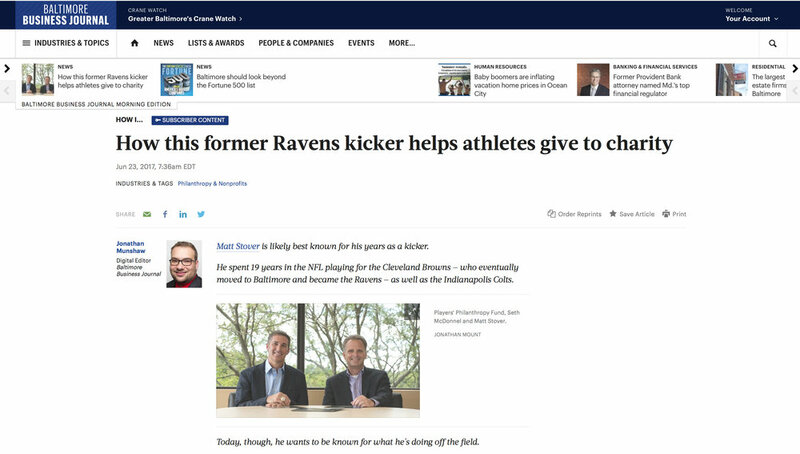 Several media outlets have featured or covered PPF over the years including MASN, the Baltimore Ravens, Pressbox, NFL Player Engagement, HuffPost and many more. 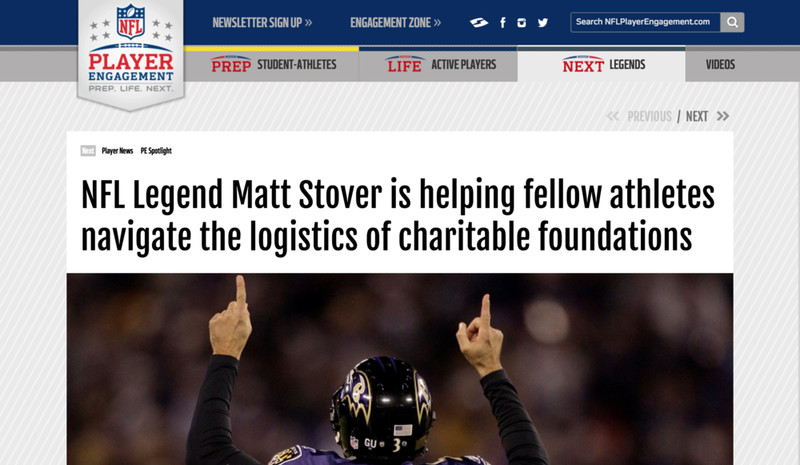 Several media outlets have featured or covered PPF over the years including MASN, the Baltimore Ravens, Pressbox, NFL Player Engagement, HuffPost and many more. View articles and videos featuring PPF below.